30 Brand New Tools and Adobe XD for free! 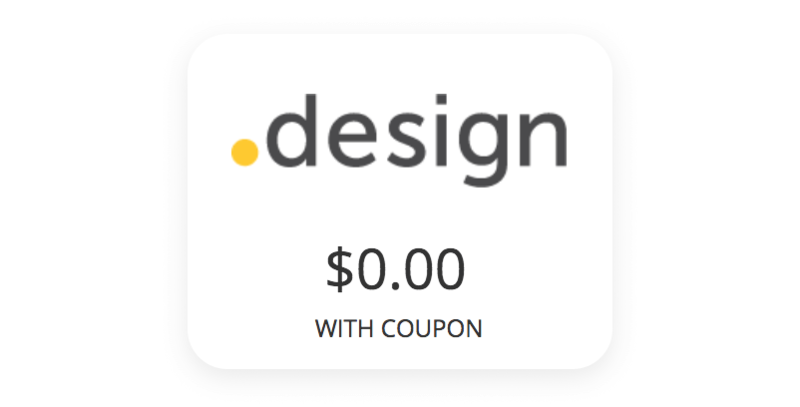 👀 Can Google replace tools like Craft, Invision, and Zeplin with their own new products? 🤔 How does Pixar create an environment where people feel free to share ideas, opinions, and criticism? These are a couple questions answered in section 1. In section 2 you’ll find that Adobe XD is now free 🚀 ! 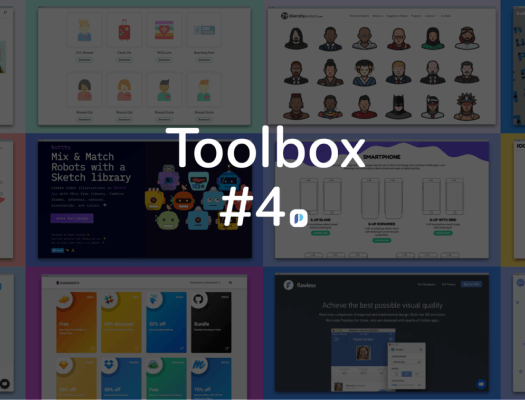 This week we also published Toolbox #4: a collection 30 new tools to explore. P.S. do check out Visual Inspector’s latest update for collaborating on live websites just like on Google docs. Enjoy! 1. Fun UI Password Fields 🙈🐵– now you see it now you don’t! 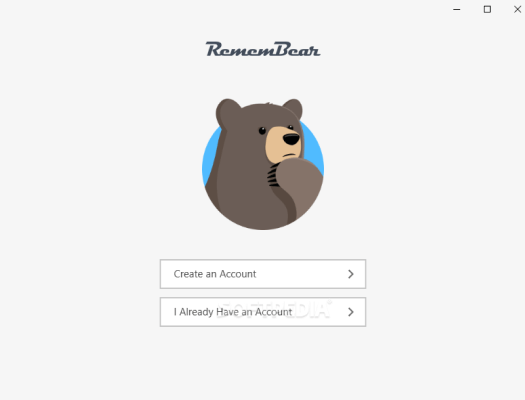 Check out this fun collection of 7 critters 🐻🦉🦊🐭 who spy on your password as you type. Eugen explains what ‘Braintrust’ is, and how Pixar use it to be successful. Irene wonders if Google’s Material Theming can potentially replace Craft, InVision, Zeplin and more! Christine explains why the internet utopia of knowledge isn’t totally working. And she’s figured out why. The greatest designer of our generation talks watches for the very first time. Jon shares a program you can follow on your journey to becoming the next Jony Ive! 1. 💥 30 Brand New Design Tools. Here’s Toolbox #4 – our 4th tool roundup of the year…and it’s a big one! Screely instantly turns your screenshot into a beautiful image to share anywhere. The animation tool that helps you create and manage animations in real time in the browser. 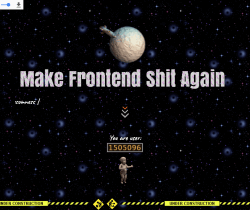 Remember frontend development before all the crazy tools? Remember when it was fun? Fugue is a stock service of around 1000 royalty-free, high-quality music. Receive weekly UX exercises inspired and used by companies like Facebook, Google, and WeWork.